Equipment needs are thoroughly explored with each individual prior to recommending a solution. 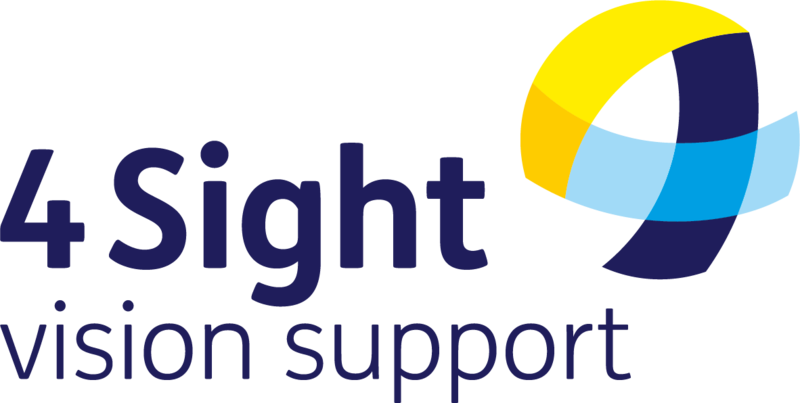 This can be done at one of our 4Sight Vision Support Centres where we demonstrate equipment that may be of benefit to you. We are always willing to help you try appropriate items without any obligation to buy. For those that do purchase through us, we frequently offer an after sales support service beyond the period of the supplier. This includes helping with battery changes, adjusting equipment at daylight saving and assisting with organising repairs. Non-members pay for equipment at the time of purchase, but our members benefit from being invoiced for their purchases, allowing them to use our 14 day ‘try before you buy’ scheme. If for any reason you decide the equipment is not right for you or you simply change your mind about the purchase, return it to us with your unpaid invoice. Small pieces of equipment are delivered directly to your home or an alternative address of your choice with instructions on its use. Larger equipment can be delivered by our suppliers who will set up your equipment in your home and ensure å you are clear in how to use it before they leave. They will be happy to return if you need further guidance or support with your new purchase. Charges may apply to deliver, set up and repair some equipment.